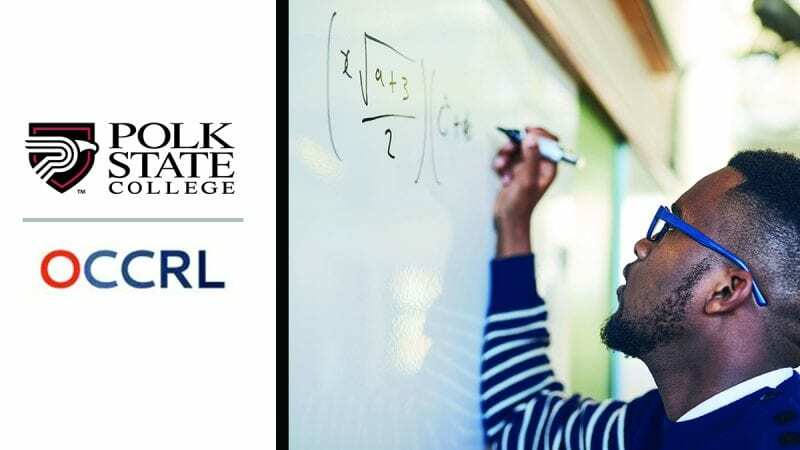 Polk State College will launch its Math Equity Institute in summer 2019, providing faculty who teach developmental mathematics courses with professional development opportunities and strategic initiatives to improve equity and success for Black male students. Thanks to an $8,000 Educational Leaders Equity-Centered Transformation (ELECT) Spark grant from the Office of Community College Research and Leadership (OCCRL), approximately 20 adjunct faculty members will receive stipends to attend an intensive professional development session, hold office hours in the Teaching Learning Computing Center (TLCC), and complete projects about their use of strategies they learn during training in their classes. “We have observed that Black male students are not succeeding as well as their peers in developmental math courses, and our math faculty came up with the idea to address this through a professional development opportunity that will allow them and their colleagues to bring culturally-relevant teaching into their classrooms,” Dean of Academic Success Donald Painter said. College data shows that Black students are disproportionately represented in developmental education courses, with Black male students having the lowest success rate in these areas. 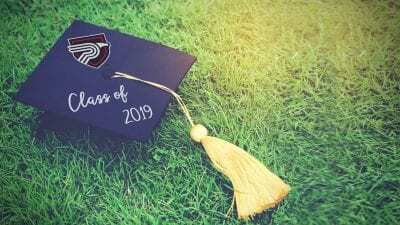 While Black students represent 16.4 percent of Polk State’s student population, they accounted for 27.6 percent of developmental mathematics students in 2017-2018, and Black male students lagged their peers with a 35 percent passing rate in developmental mathematics compared to a 50.2 overall pass rate for these courses. Math faculty members strategized ways to respond to this data and improve student success. “We had three goals in mind: to increase awareness of the resources available to students, encourage students to use the resources available to them on our campuses, and provide a professional development opportunity that will teach best practices and strategies for assisting students at this point on their mathematics pathway,” Professor of Mathematics Megan Cavanah said. Adjunct faculty members who teach developmental mathematics courses will participate in a half-day professional development session focused on creating a learning environment that is conducive to the success of diverse students, including information about communication, advising, and community resources students may be referred to. Participants will hear from math faculty, former developmental mathematics students who have successfully completed higher-level courses, as well as community partners. They will also walk away with copies of “Teaching Men of Color in the Community College: A Guidebook” by J. Luke Wood, Frank Harris III, and Khalid White. In fall 2019, participants will hold office hours in the TLCC to encourage students to use the services provided in the center, including tutoring. “This is an important piece. By holding office hours in the TLCC, we are meeting our students where they’re at, in our common spaces, with the goal of building supportive relationships with our students,” Cavanah explained. All the while, Math Equity Institute participants will complete projects throughout the fall 2019 semester about specific interventions or strategies they implement in their classes. The OCCRL’s ELECT Spark Grants Initiative Program funds equity-focused and culturally-responsive curriculum efforts at up to five colleges each year. 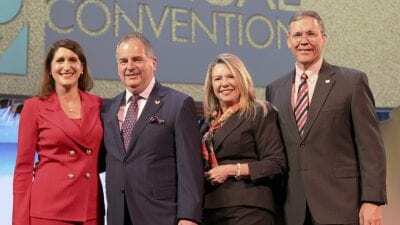 Polk State continues to develop strategic initiatives to improve equity and success for all students, including Guided Pathways; Polk Advising, Career, and Transfer Services (PACTS); the implementation of the Louis Stokes Alliances for Minority Participation Program (LSAMP); and faculty-led initiatives such as the Math Equity Institute.